Few people have dedicated their careers to expanding international trade and globalism like Lamy, the former head of the WTO and EU commissioner. But rising rhetoric and increased tariffs between the U.S. and China have him worried, as he tells Rob Cox and Liam Proud in Paris. 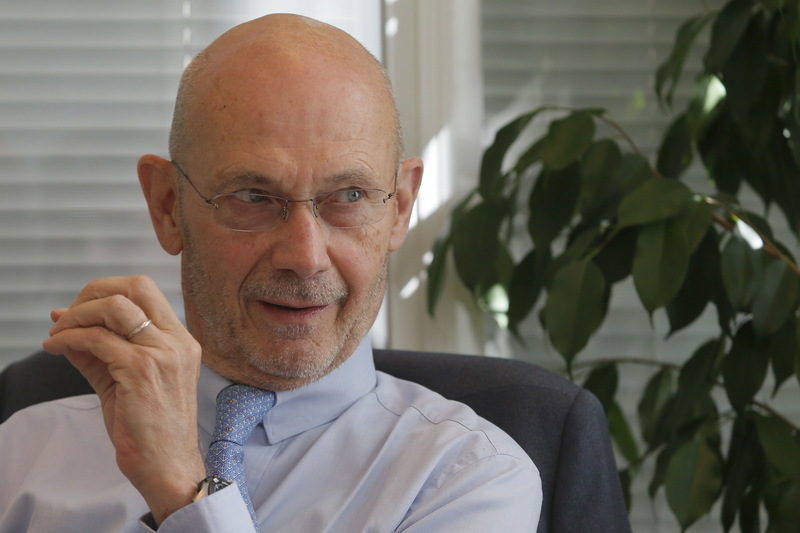 Pascal Lamy, former World Trade Organization Director-General, speaks during an interview at the Reuters Russia Investment summit in Moscow, Russia, September 30, 2015.